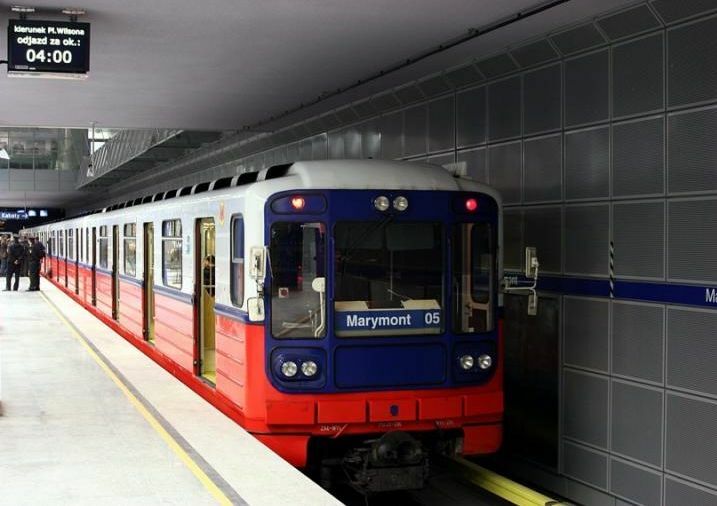 Astaldi has won a €209m (£149m) contract to extend Line 2 of the Warsaw metro in Poland. The win follows Astaldi’s completion in March of the same line’s central section. The new contract calls for the design and the construction of the route’s eastern section for a total of approximately 3km. The section consists of twin-tube tunnels and three underground stations. The contract also includes construction of the link with the line’s central section, as well as the civil and railway systems, superstructure, and all related works. Tunnelling will be carried out using the two tunnel boring machines that have already been employed for the first section of the line. The work has been commissioned by Metro Warszawskie, the public company in charge of the operation of the underground network of the Polish city on behalf of the Municipality of Warsaw. Financing comes from European funds and through the local budget. Construction is due for completion in 36 months, with work beginning in early 2016.